A high energy blend of protein, carbohydrates and vitamins to provide owners with a convenient way to satisfy the dietary requirements of their lorikeet. When mixed with water and the addition of fresh fruit it offers a complete diet. Mix 1 part Lorikeet Wet Mix in 3 parts boiling water and mix thoroughly. Cool before feeding. 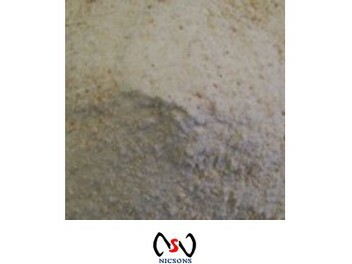 Ingredients: Glucose, Breadcrumbs, Rice Flour, Supa Protein, Milk Powder, Yeast.